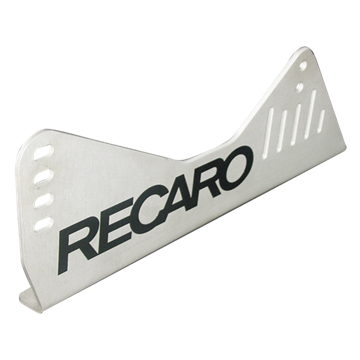 Replacement parts and accessories for a range of RECARO seats, both aftermarket and original fitment. 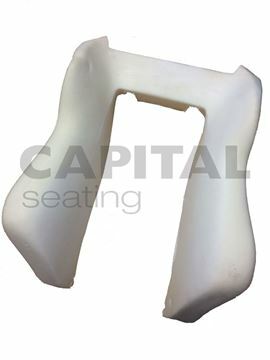 Kit comprising of a plastic recliner handwheel and plastic insert. 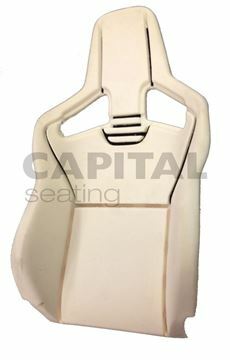 Can be used for many of the OEM and aftermarket RECARO seats. 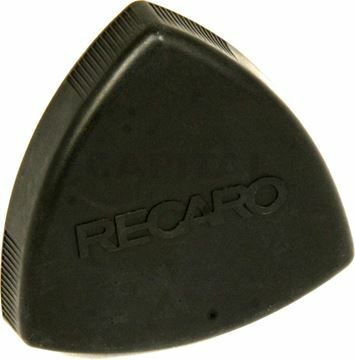 Recliner handwheel used for the RECARO Sport Trendline and AM19 seats. 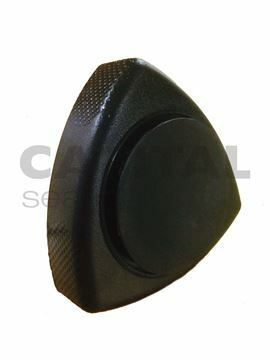 Recliner handwheel used for the RECARO Sportster CS and Cross Sportster CS. 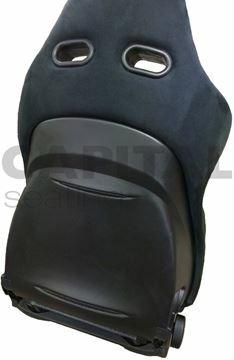 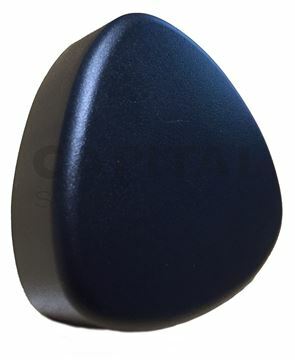 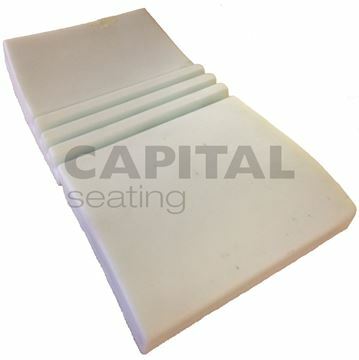 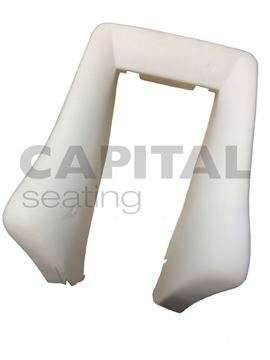 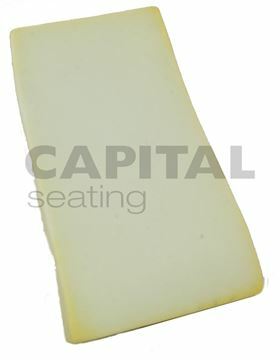 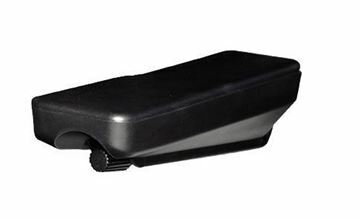 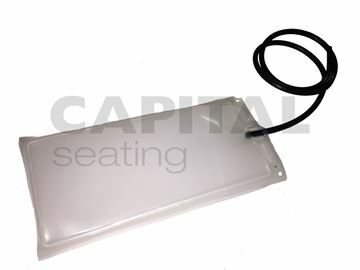 Replacement moulded plastic backrest shell suitable for the RECARO Sport seats.